Contrary to popular belief, the world runs on more than just five primary currencies (Dollar, Pound, Euro, Yen, Franc). 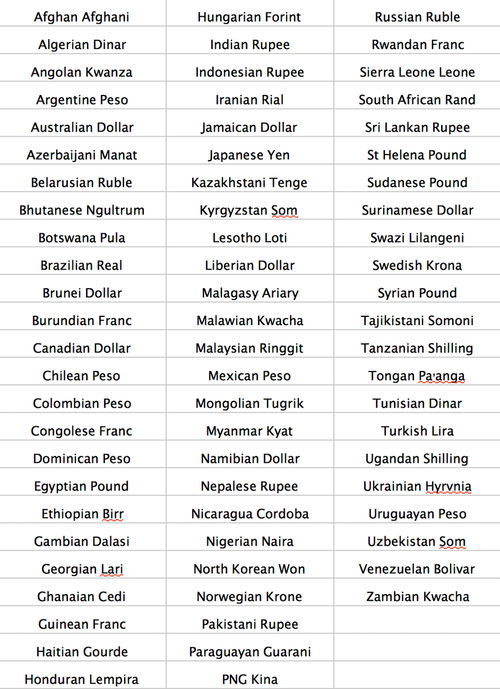 But because the U.S. still has control over the global reserve currency, the narrative often is that all other currencies really don't count. 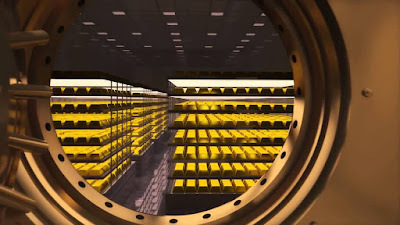 For thousands of years gold been both a balance and a check on the avarice of men and governments when it comes to purchasing power. 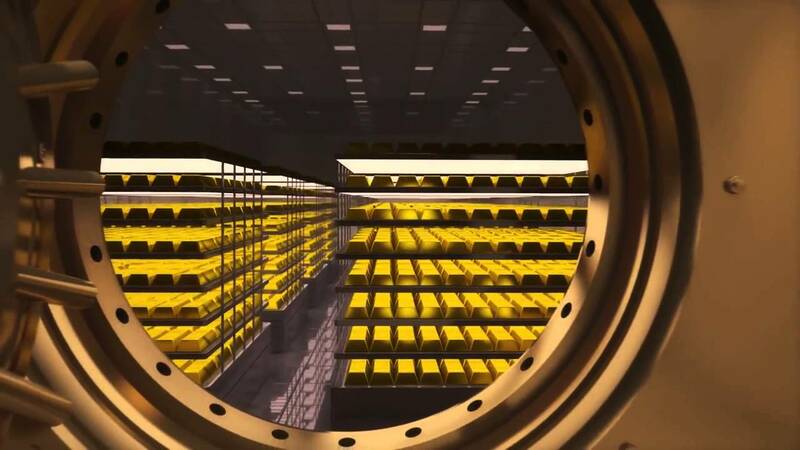 And in a new report out this week, gold still continues to do so as 72 national currencies are now at, near, or above their all-time highs in relation to the price of gold. 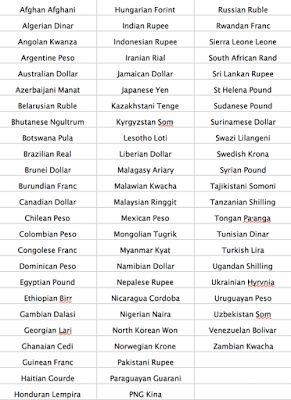 And here by the way is a list of these 72 nations and currencies.